"IKEUCHI ORGANIC is back at NYNOW! " Please come visit our booth, #1427. 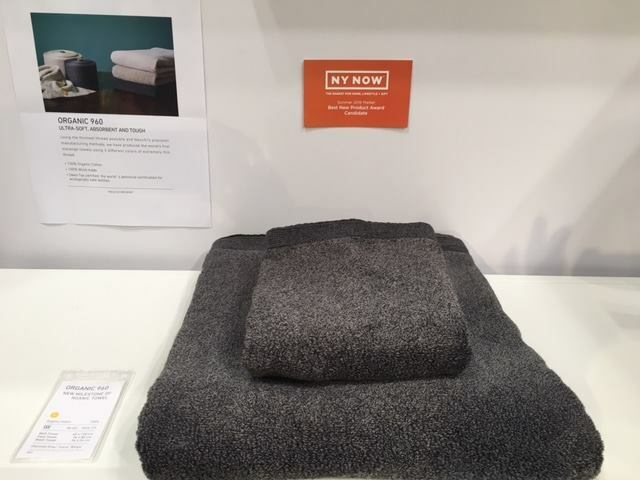 See, touch and enjoy "the comfort of Ikeuchi Organic"
We are excited to be presenting "Organic 960" at NYNOW.